In our societies, cash is becoming less important, people prefer the e-money or paying through the credit and debit, it can be good news for some consumers that society is becoming cashless, as there could be efficient purchases. However, on the other hand, maybe some of the people do not like it because there will be an elimination of the cash transactions. Cashless society means the societies who do not have the physical money, they have e-money, electronic funds, or store value card etc. There are many advantages and disadvantages of a cashless society, in the future people may only have the e-money as their society is becoming electronic or bounded by the technology. In my point view, the society or people can never be secure in the cashless society, may the government and the other agencies love the electronic world or transactions. There could be differences in the rich and poor, rich people can be better equipped with the privacy policies. For the poor people, cashless transaction can be problematic, electronic money can devalue the power of money or cash, as it is not ethical and less useful. There could be advantages, example, in advantages; we can say that if there is no cash in the society then there could be chances of less robbery. 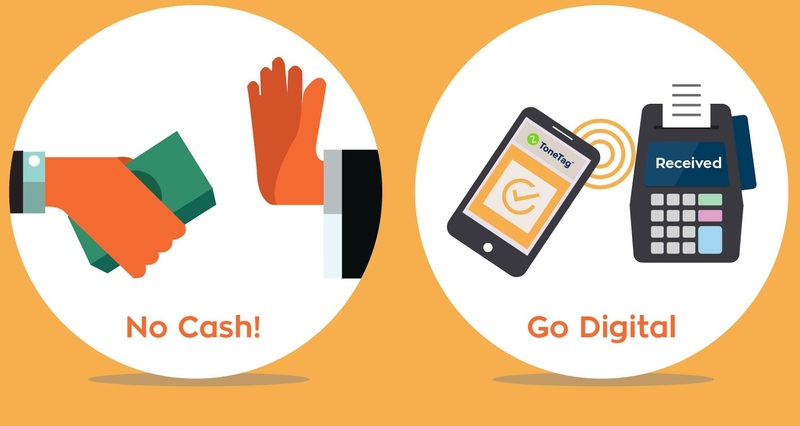 Cash can become time-consuming; e-money can be secure and convenient. However, on the other hand, the disadvantages include, hacking, hackers can get the information and can take out others money. If the system fails, one will be unable pay money for anything. There could be issues regarding privacy concern, there could be illegal systems (Gomez, 2016). Due to not everyone having a bank account or a way to access their money in an electronic matter, I do not believe there will ever be a cashless society. If there were to be a cashless society, there would be many possible consequences that could emerge. With a cashless society, more privacy concerns would emerge. Electronic payment mechanisms would allow an easier access to tracking all payment transactions. There could be security breaches that would put many people and their money at risk. There are also many people who remain unbanked, which makes electronic payments impossible. There’s also illegal trades that would prevent us from becoming a cashless society. When it comes to illegal trade/activities, many people do not want to be tracked. In this case, the people conducting the illegal trades they would keep paper money flowing through that underground economy. Yes, I agree with you as you have focused on the disadvantages; it seems that you do not want the societies to be cashless or have no cash in the future; you are against the e-money, I also believe that there could be a consequence, as the hackers can be there. Our societies nowadays preferring the electronic money as they do not want to keep cash with them but there could be problems in future. The society can never be cashless because people need money all the time, as they feel comfortable and convenience if they have the money. However, if the society becomes cashless then there could be problems, electronic payments or e-money may breach the others security, the risks increase the loss of money etc. Illegal trade can also take place; moreover, people can be tracked. With a cashless society, more privacy concerns would emerge. Electronic payment mechanisms would allow an easier access to tracking all payment transactions. There could be security breaches that would put many people and their money at risk. There are also many people who remain unbanked, which makes electronic payments impossible.